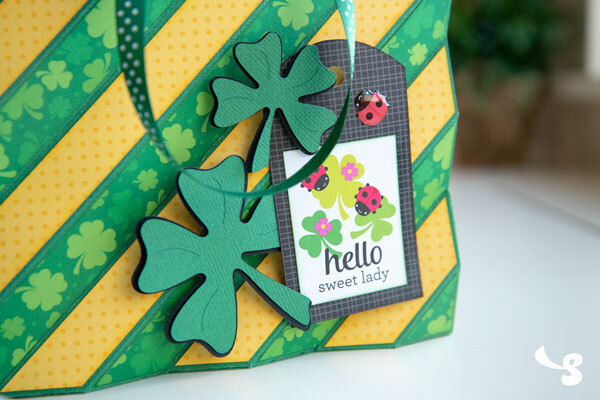 I've been itching to use this adorable paper from Doodlebug Design, so today I whipped up a cute set of projects. Love! I just finished updating the Zig Zag Bag last night. It now includes optional solid score lines as well as the entire project saved as a single file. 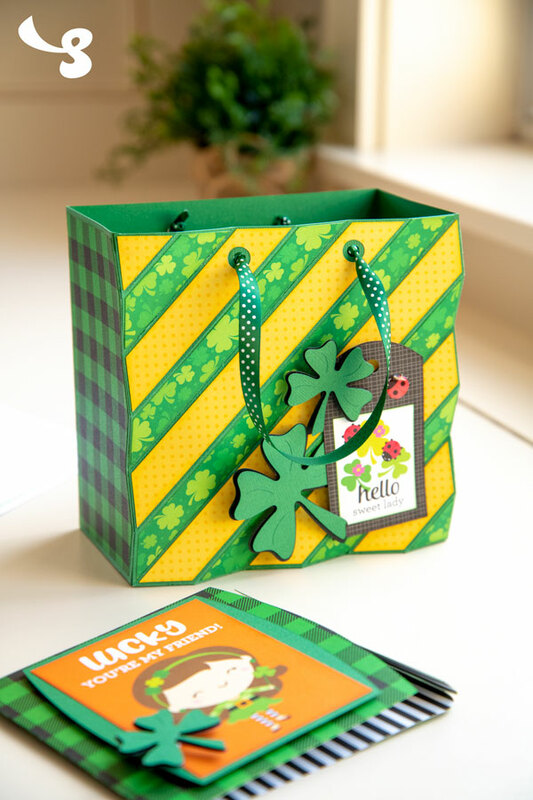 I had forgotten what a neat project the Zig Zag Bag is, and I thought it would be a great way to showcase some colorful paper, such as the Lots O' Luck Collection from Doodlebug Design. Here are all the shapes. Although there's lots of dimension, it's pretty easy-peasy to put together. 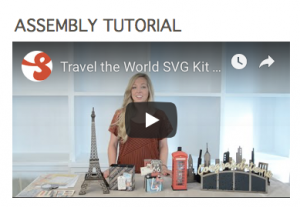 As usual, you can see me put the entire original project together step-by-step in its Assembly Tutorial video. The Zig Zag Bag portion starts at about 7:43 into the video. 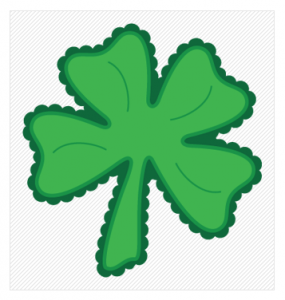 I made it at its default size and added two shamrocks, which are a free download on our site (Scalloped Shamrock Free Design). 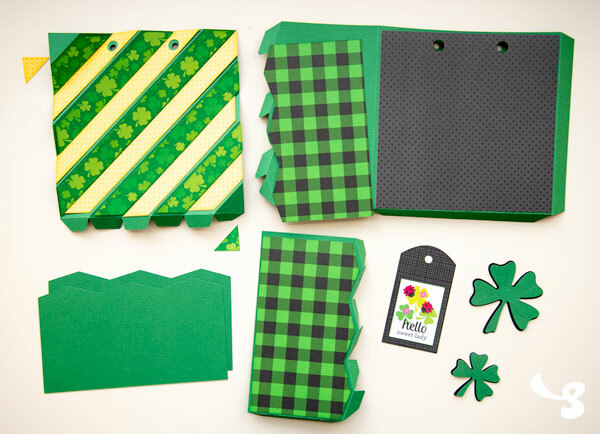 I left off the bottom layer of the shamrock design and sized them to about 2.5" wide and 1.6" wide. I used some dimensional adhesive foam squares to create some space between the layers. I got them on Amazon and I find them really useful, especially because the "Mixed Variety" package contains two different sizes. 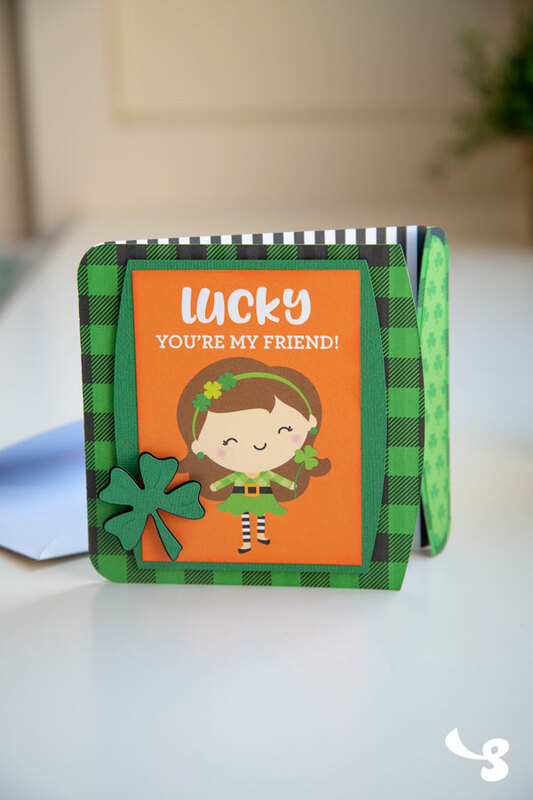 Then, I made this quick card from the Autumn Gatefold Cards SVG Kit to feature more of the adorable paper. 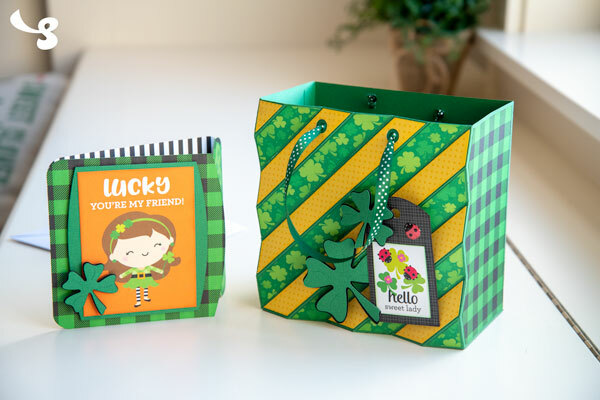 I don't think I'll be coming out with anything NEW for Saint Patrick's Day this year, but I had a lot of fun putting this twist on these projects. 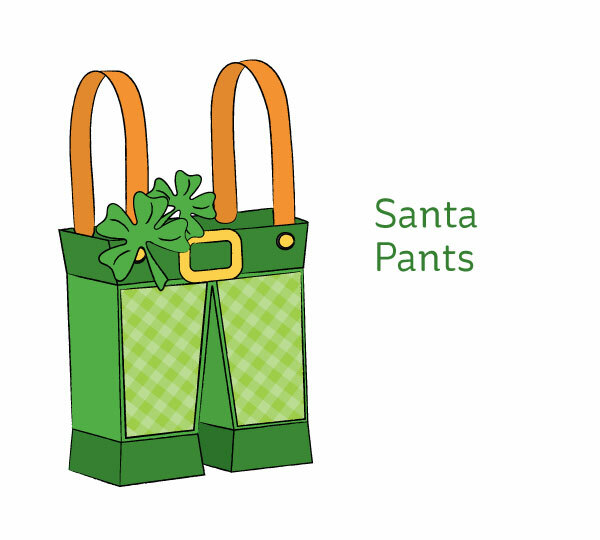 I really want to make our Santa Pants project in green. 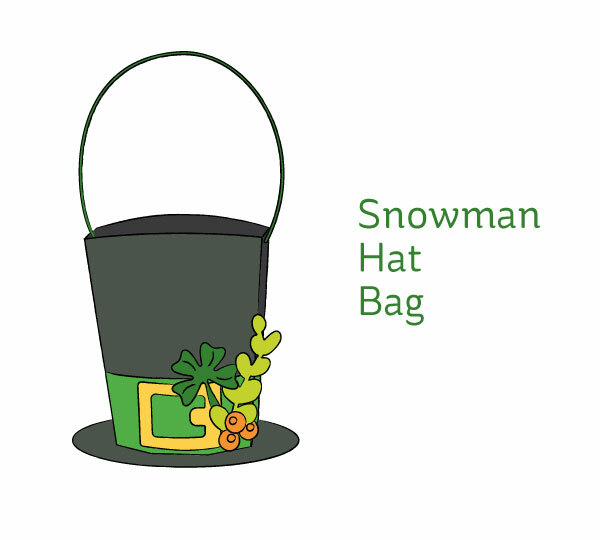 Or our Snowman Hat Bag leprechaun-style. 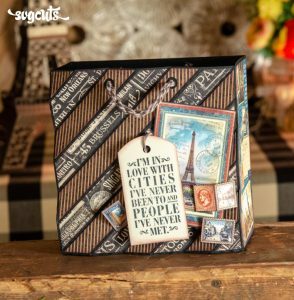 Or this little Top Hat (box) in green. But alas, there's only so much time in the day! Thanks for reading! Happy Crafting! !